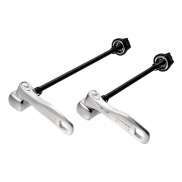 The largest and most affordable Online Quick Release Shop! 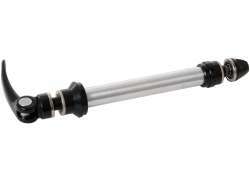 Quick Release shop the largest and most affordable! 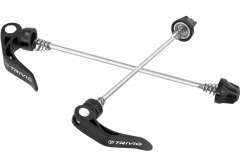 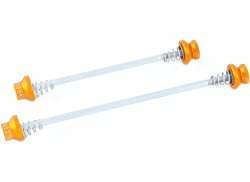 Do you want to buy a Quick Release Skewer online? 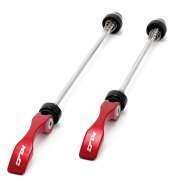 Hollandbikeshop.com has the Quick Release Skewers you’re looking for. 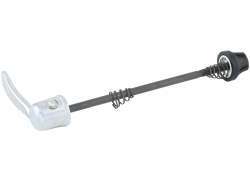 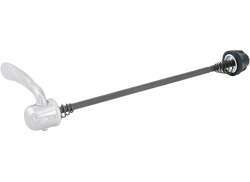 With a Quick Release or Quick Release Skewer, you can easily install or remove your bicycle wheel. 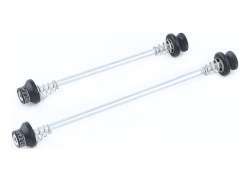 When you want to transport your bicycle using your car, for example, you can easily remove the wheels so the bicycle easily fits inside the trunk of your car. 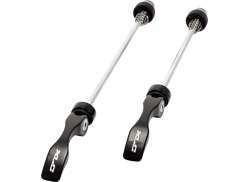 At Hollandbikeshop.com you can find a wide choice of Quick Releases by brands like Brave, Contec, Cordo, Ergotec, FFWD, Mavic, Pinhead, Ritchey, Shimano, Sram, Zipp and many others. 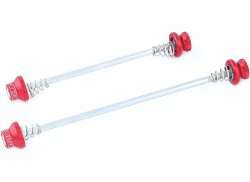 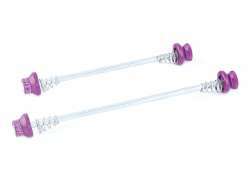 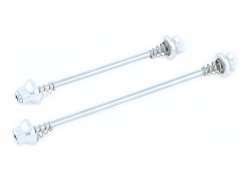 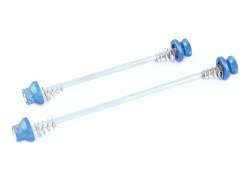 In our wide Bicycle Wheels range on Hollandbikeshop.com you can find Bicycle Wheel Quick Release Skewers in various colors, sizes and models, for the front wheel and the rear wheel, made of various materials. 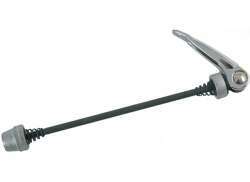 So you’ll surely find the Quick Release Skewer you’re looking for. 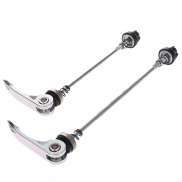 Hollandbikeshop.com is dealer of Quick Releases and has a large and affordable range. 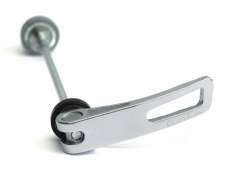 We also often have Quick Releases for the Bicycle Wheel on sale or in our outlet, so keep an eye on our sale button. 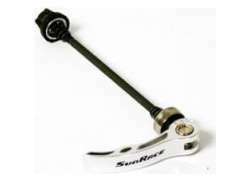 The largest and most affordable online Quick Release bicycle shop!